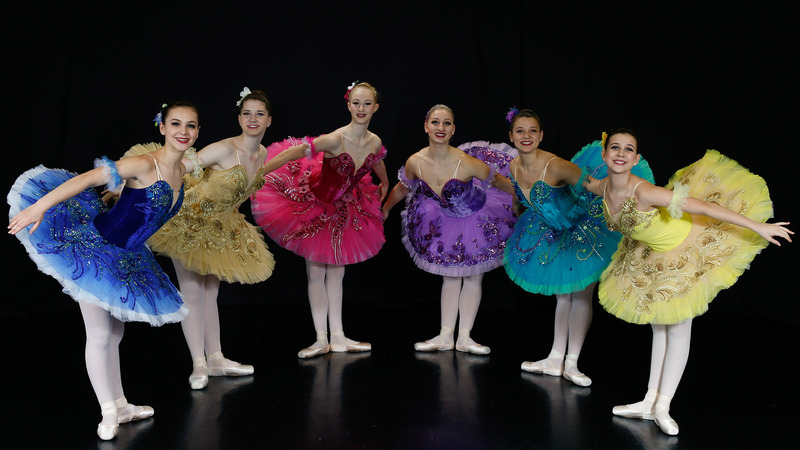 Northville Ballet Theatre is a non-profit 501(c) (3) ballet company, bringing the Classics and Contemporary Christian dance to our community. 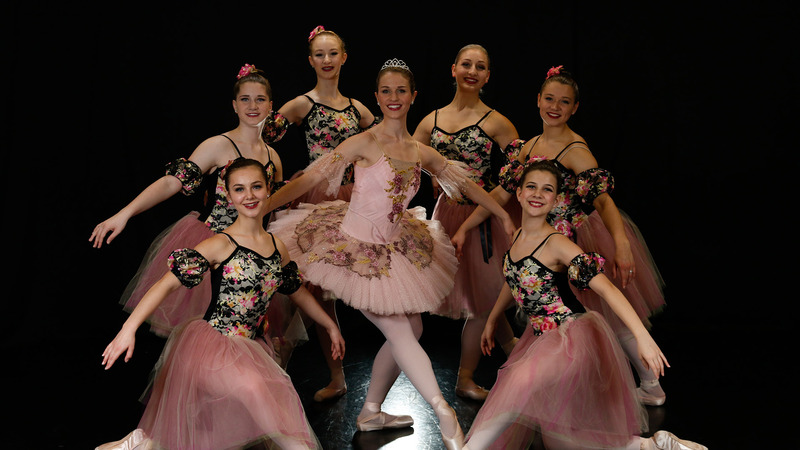 Our performance net proceeds and donations benefit local charitable endeavors, including Northville Civic Concern. 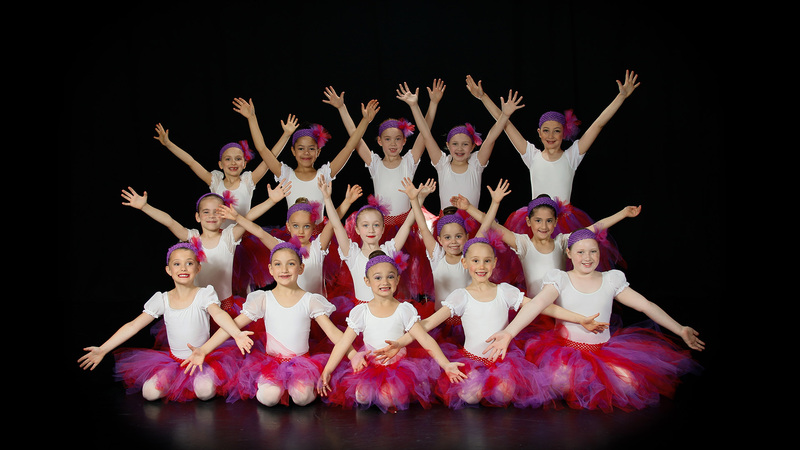 Timberlane Dance is the training school for our principal, soloist, corps de ballet and apprentice members of Northville Ballet Theatre. We also feature professional guest artists in all of our productions. 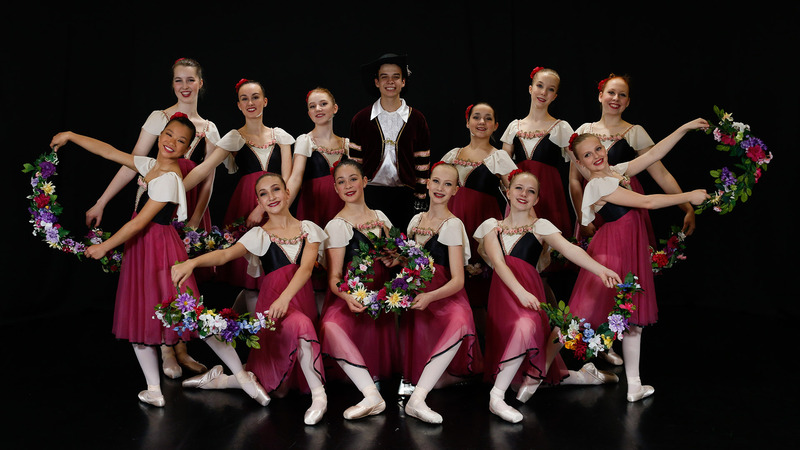 Learning the Cecchetti method through a graded syllabus and with syllabus music, beginning with Primary work through the Maestro Cecchetti final Diploma. 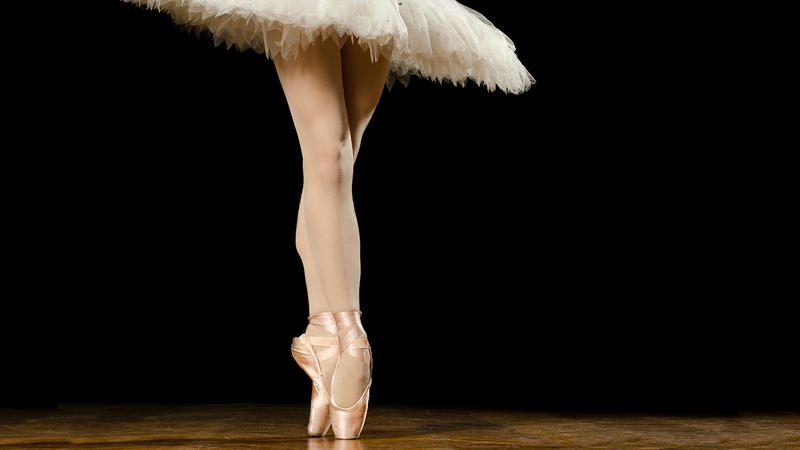 Ballet classes exercises based on the Cecchetti level and above of the dancers with non-syllabus music. Choreography in a contemporary, modern, jazz or lyrical style, with the use of interpretive movement and worship sign language, expressing the message of a song, or inspiration of scripture. 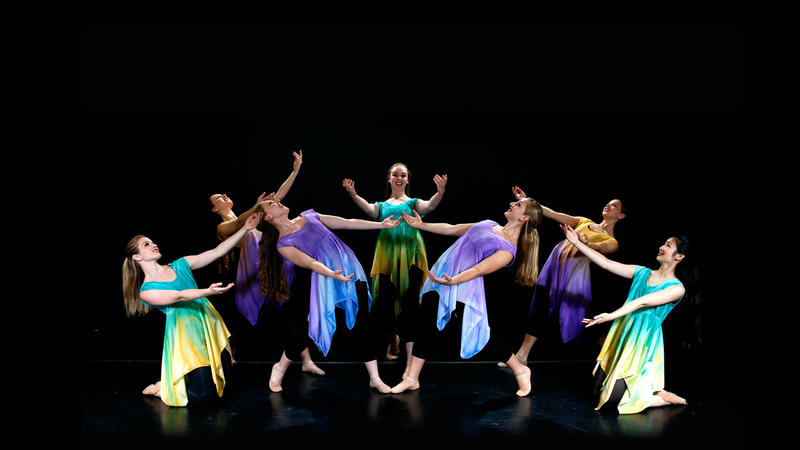 An exciting dance form full of rhythm, syncopation, and life. 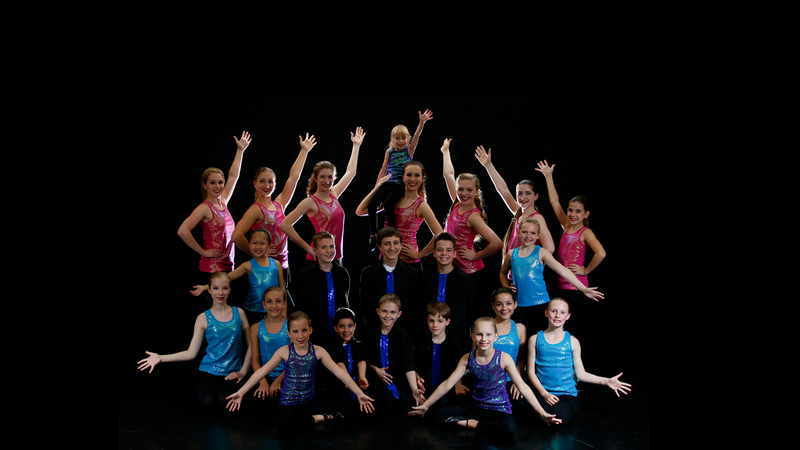 This class is fun, high energy class, developing coordination of feet and rhythm! 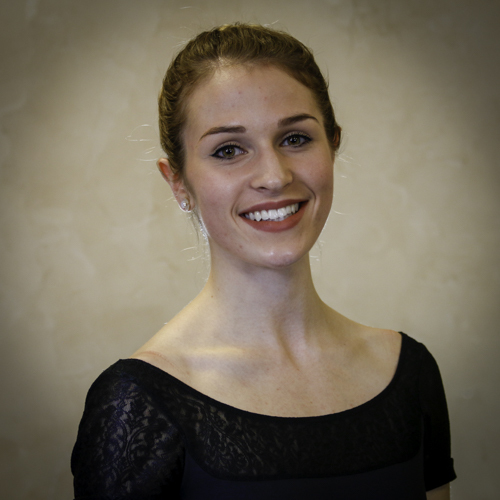 Kathy is a life-long student of ballet under Rose Marie Floyd in Royal Oak, MI. 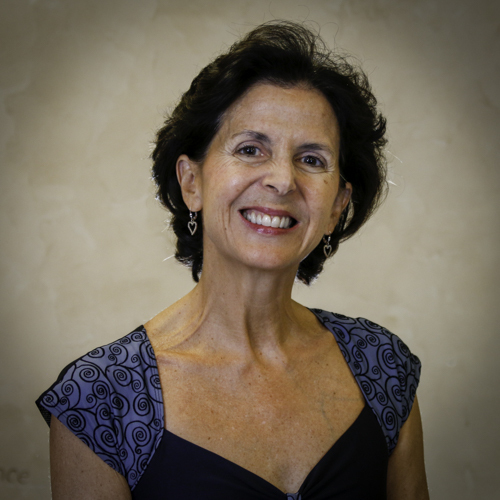 She holds the honored Maestro Cecchetti Ballet Diploma, and serves on the National Executive Board and Examining board of the Cecchetti Council of America. 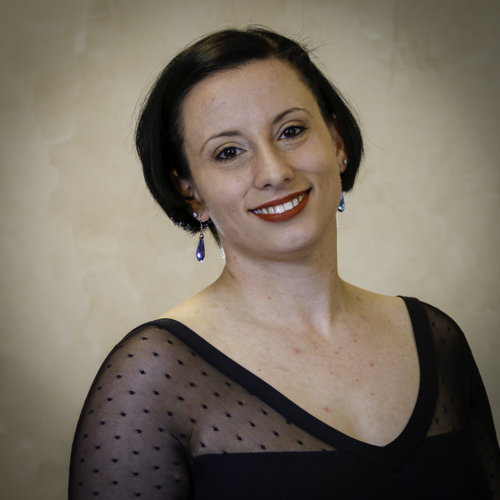 Dana Cochren is a member of the Eastern Michigan Committee of the Cecchetti Council of America and holds the Intermediate Teacher Certificate. 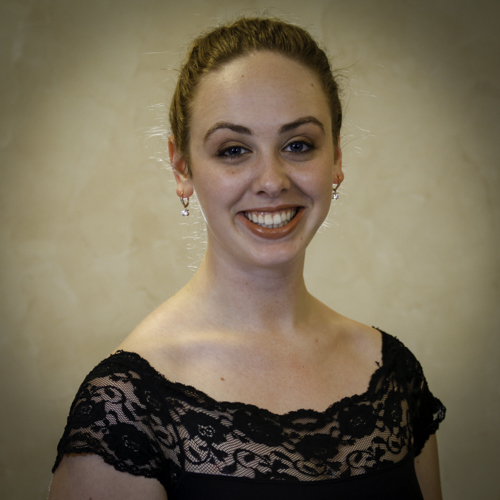 Isabelle holds her Cecchetti Advanced certificate as a dancer and has a Cecchetti Council of America Teacher Elementary Certification. She has danced principle roles in The Nutcracker, Coppelia, Sleeping Beauty and Swan Lake. 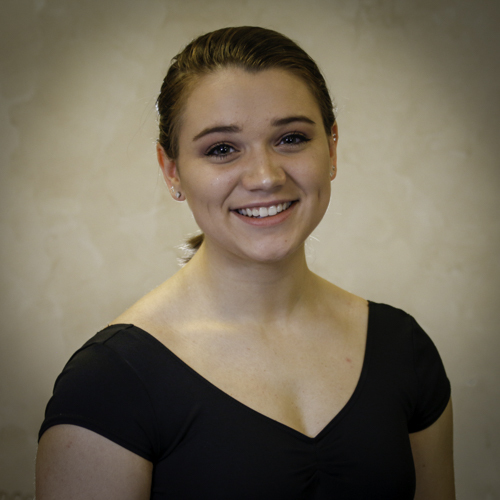 Brooke holds her Cecchetti Council of America Student Intermediate Certificate as a dancer and Teacher Grade 2 Certification. She also teaches Contemporary Christian Dance. Gianna holds her Cecchetti Council of America Student Intermediate Certificate as a dancer, She is certified in Progressing Ballet Technique and teaches Contemporary Christian Dance.